The ‘Harbord’ umbrella features a stylish champagne coloured frame. 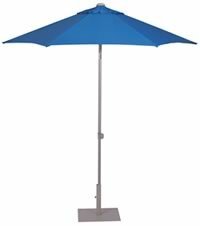 This umbrella is available in 2 compact sizes – 250cm Hexagonal and 220cm Square. It is height adjustable. 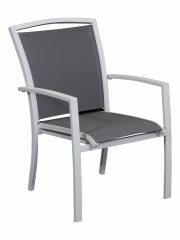 The polyester canopy is available in a range of colours.